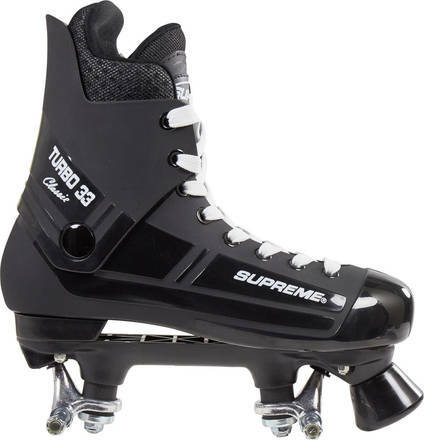 The Supreme Turbo 33 skates are the all time most popular skates. 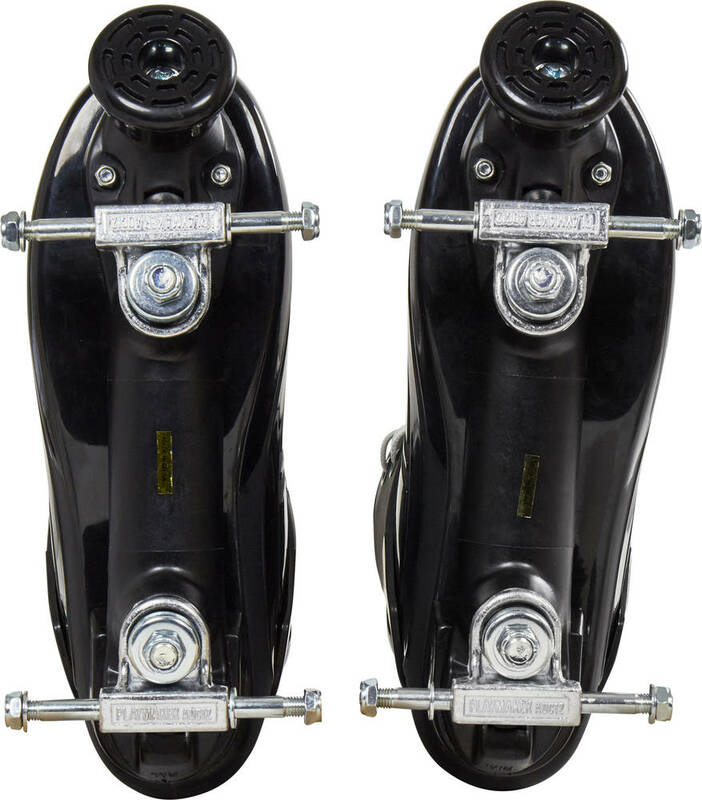 These skates will satisfy the most demanding of skaters. 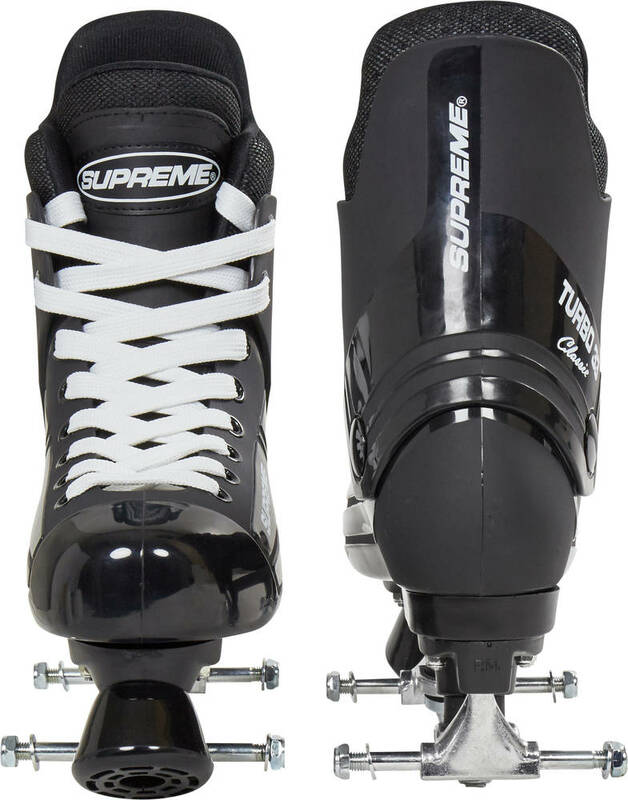 Based on components from one of the largest skating-manufacturers in the world - SureGrip from USA. The boot has a great fit, comfort and quality. The Alu-frame adds response and durability. This is a "boot only" version. Remember to purchase some wheels if you do not have a set ready at home. I am very satisfied with the skates, great quality and very comfortable, the delivery was perfect. Congratulations SkatePro! Absolutely fantastic skate extremely comfortable so pleased I bought these. Great quality of the overall boots. Pleased that I could buy them without wheels.